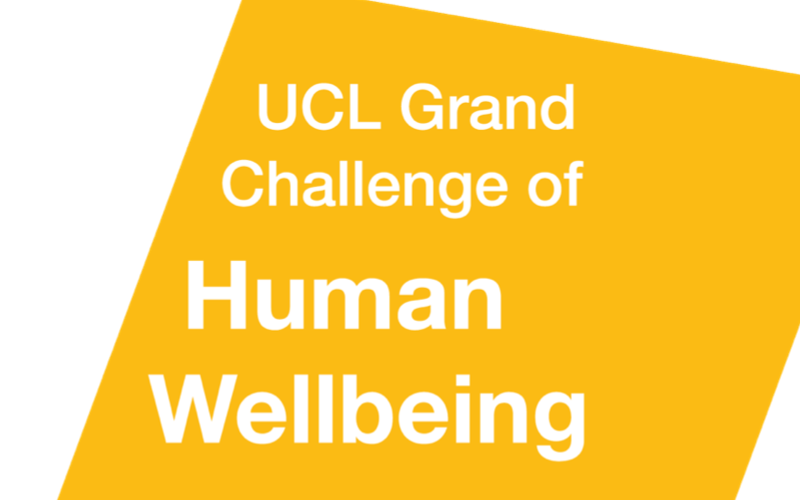 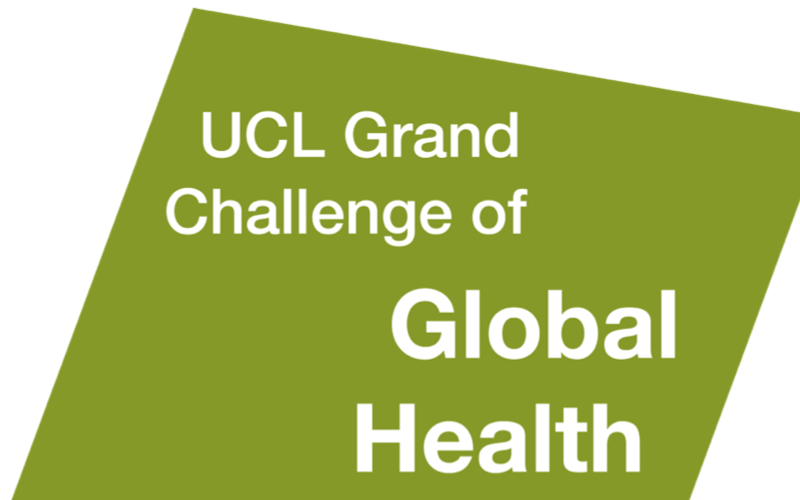 Global Health combines intellectual capital from across all disciplines, to find innovative, workable solutions. 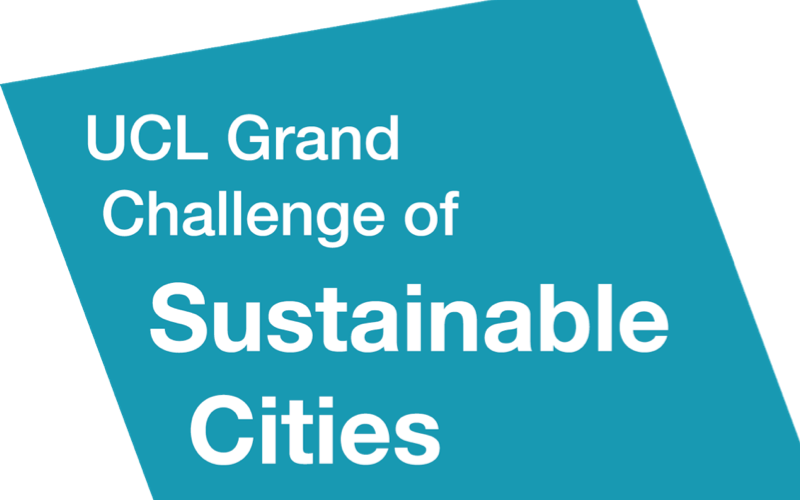 Sustainable Cities examines one of the most urgent issues facing the world today: increasing and relentless urbanisation. 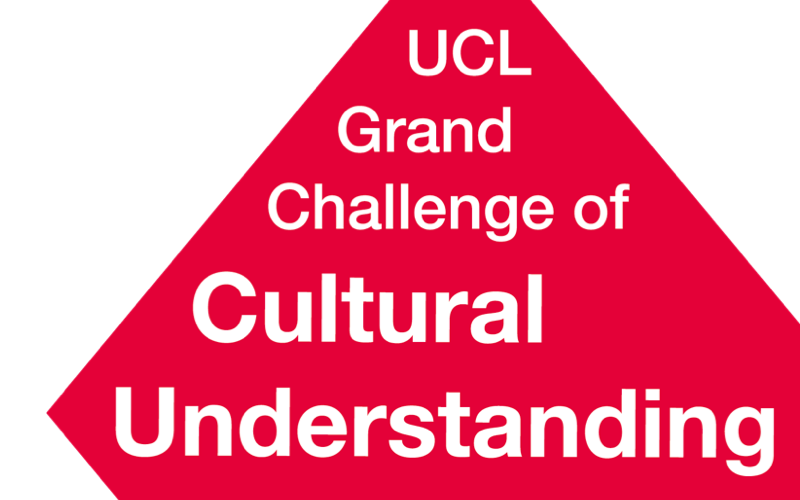 Cultural Understanding looks at the differing, complex and evolving relationships between people, communities and culture. 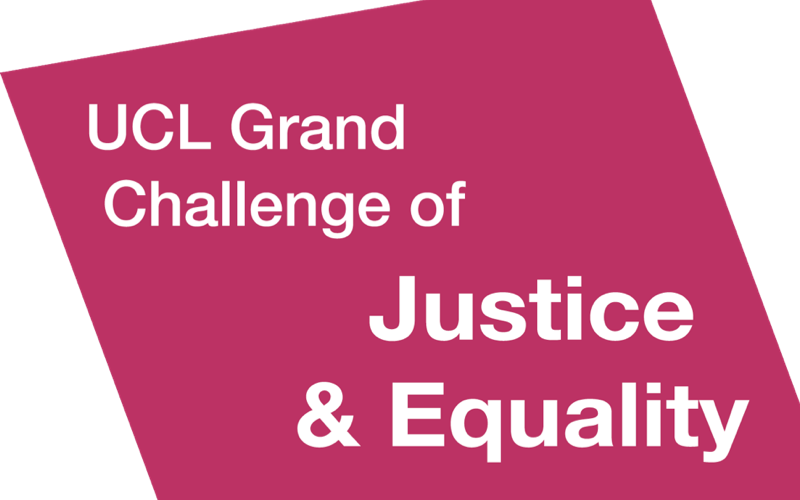 Justice & Equality examines the barriers that people face to just solutions and equality of opportunity. 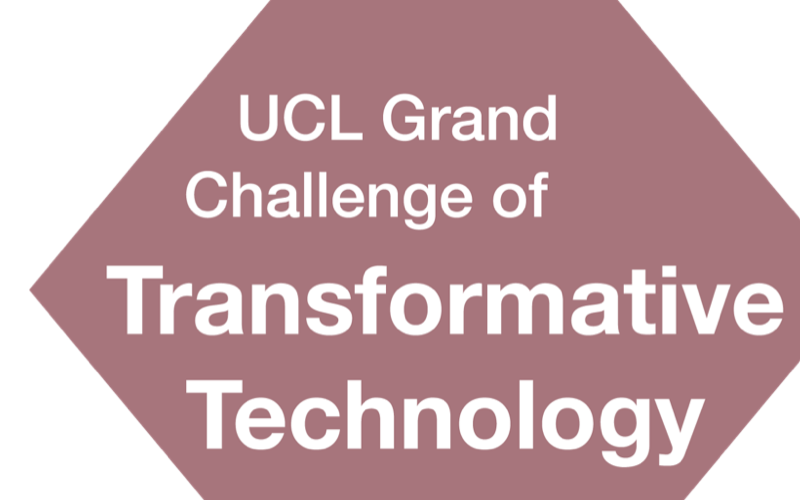 Transformative Technology considers how innovation and technology can have far-reaching benefits for society and the planet.